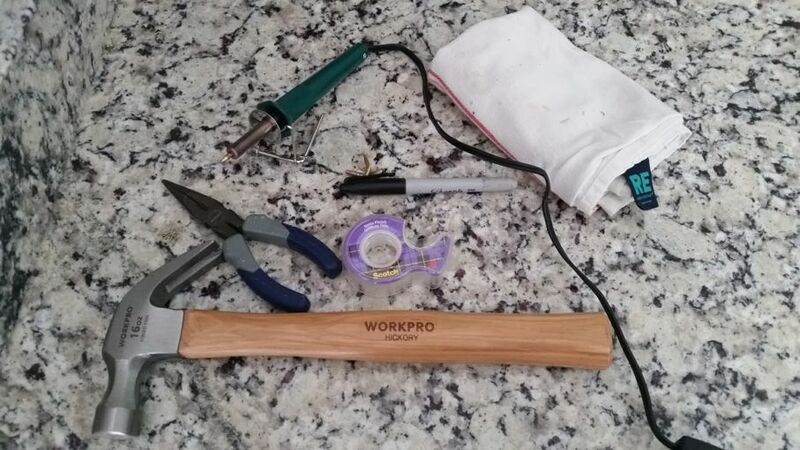 Consider a crafty *made with love* Father’s Day gift for the everyday handyman. As a kid, I regularly woke up on weekend mornings to the sound of some sort of power tool. My dad, a jack-of-all-trades, spent virtually all his free time on home improvement. To this day, he takes so much pride in his home and he’s always trying to make it better. From sunup to sundown, the man is always working around the house. And every Father’s Day, I struggle to find a gift for a man who has every tool under the sun. If your dad, husband, or father figure is anything like my dad, then I bet you’re often at a loss when it comes time to choose the perfect Father’s Day gift. But instead of purchasing yet another multi-purpose tool, special tool belt, or high-tech tape measure, consider something a bit more personal and unique. 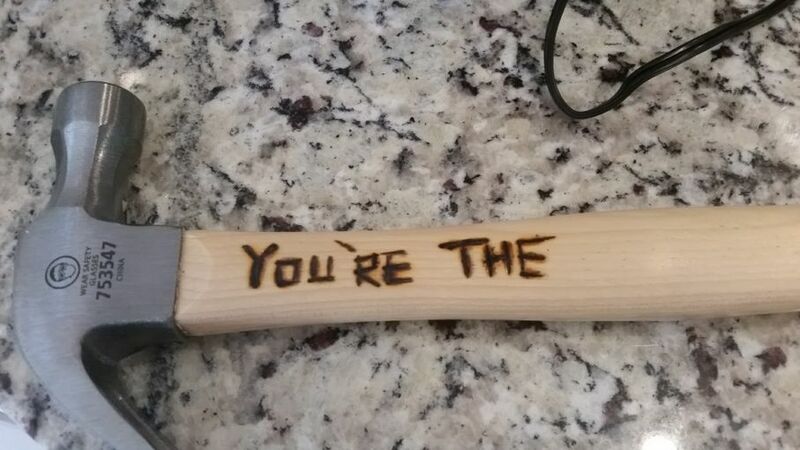 This Father’s Day, make your dad something he’ll use and that’s reflective of your relationship, such as this personalized hammer. 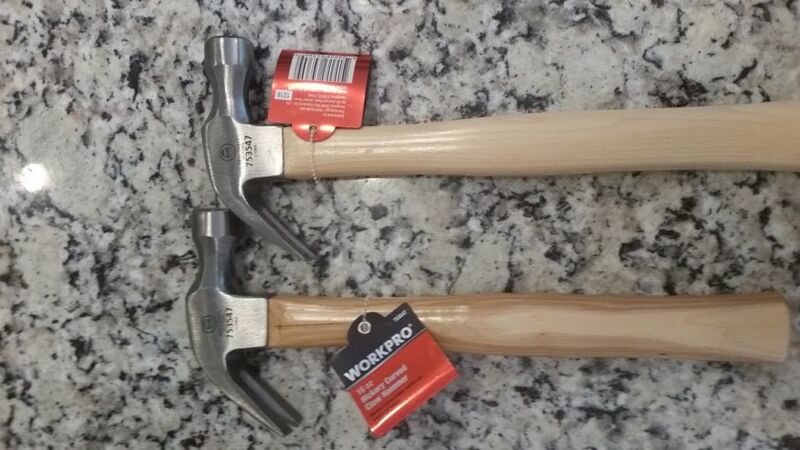 • A wood-handled hammer, mallet, or another similar hand tool. Don’t worry if it has a coating of varnish. You can still work with it! • Multiple interchangeable tips such as a universal point, flow point, and cone point. 1. After gathering your materials, clean the surface of the wood handle with a clean rag and white vinegar. Wipe dry. 2. 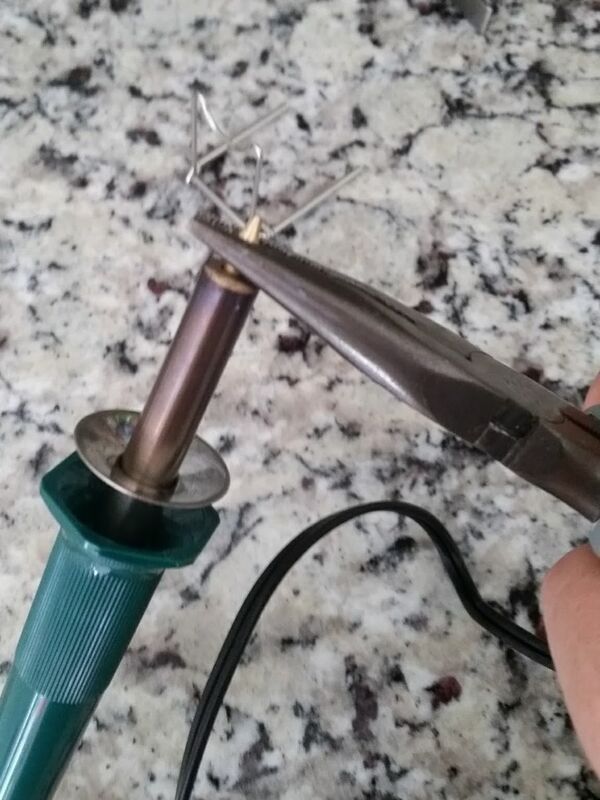 Insert your preferred wood-burning tool tip into the tool using pliers. Turn on and allow 5-10 minutes for it to heat up. 3. 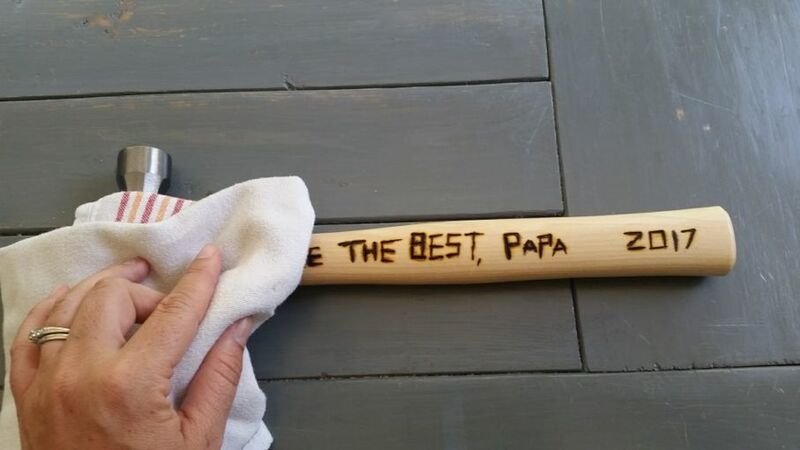 While you’re waiting, sketch a special message for your father on the handle using a dark marker. 4. 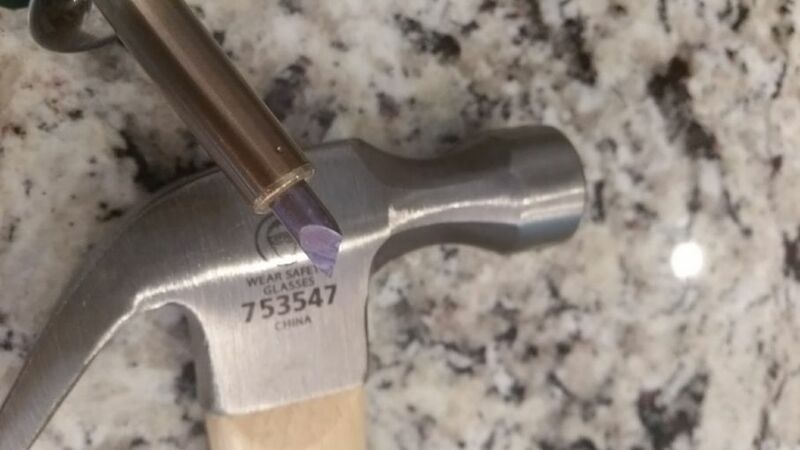 Once the tool is completely heated (you’ll notice that the tip turns a light purple color), test how the tool and tip work on your medium by pressing it gently into a discrete area of the tool, such as the base. This will give you a good idea of how much pressure and time is necessary for the wood you’re working with. 5. Then, carefully begin to trace over your letters using the wood-burning tool, paying close attention to curves and lines. If you’re using a universal point, consider switching over to a cone point or flow point to create dots and intricate details. 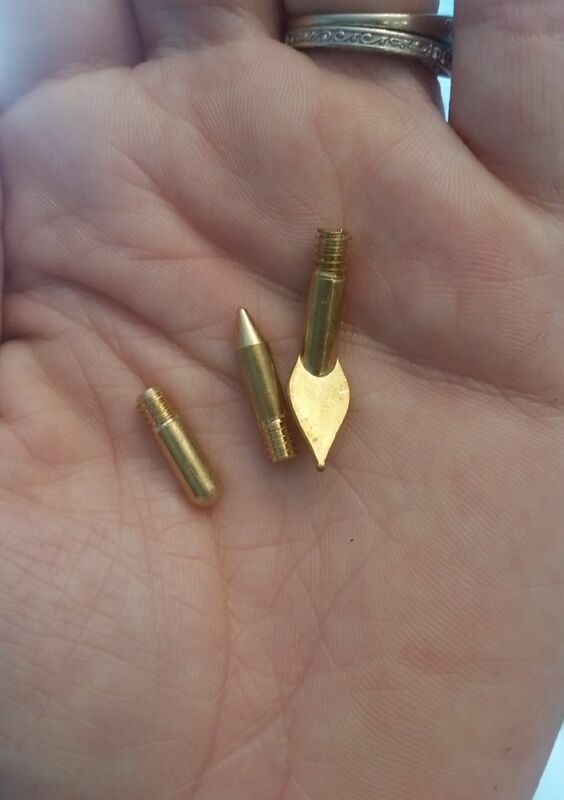 • Helpful hint: Don’t make the mistake of changing the tip while it’s still hot. Instead, unplug the tool and wait at least 5 minutes before using pliers to switch it out. 6. Depending on the quality of your wood-burning tool, you may need to take frequent breaks to give the tool time to reheat. You’ll know it’s time for a 1-2 minute rest if your tool doesn’t burn quickly or evenly. While it’s resting, check to make sure the tip is clean, and CAUTIOUSLY wipe it with a rag. 7. Once you’ve completed the project, unplug the wood-burning tool and allow both it and the newly-personalized tool to cool. 8. 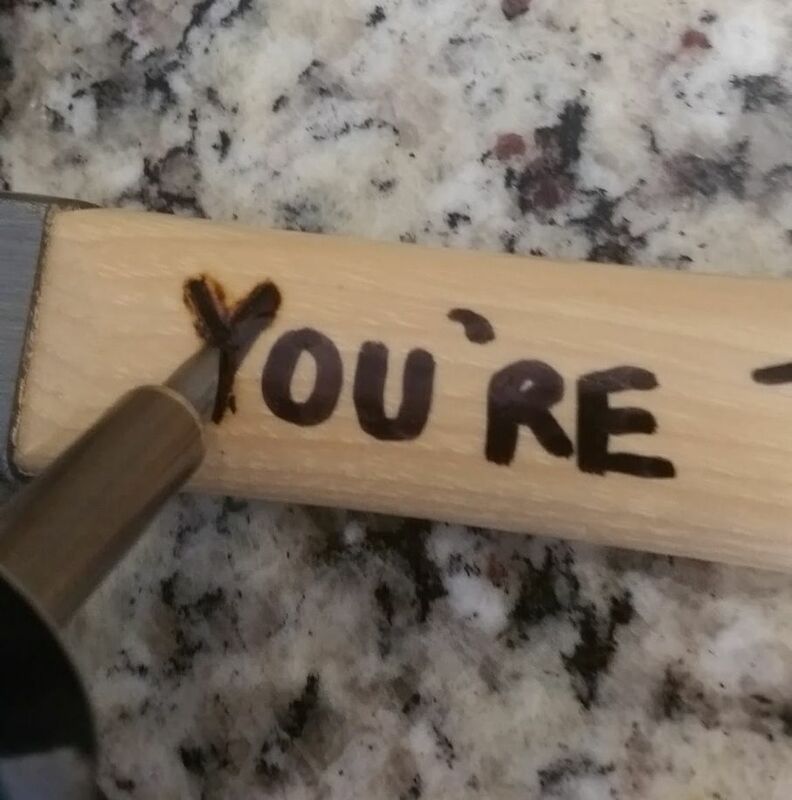 Especially if you burned wood that was coated with some sort of varnish, you may notice that a slight tan tinge around your lettering. If this bothers you, use a cleaning eraser sponge and scrub thoroughly. 9. Otherwise, dip a clean rag in some white distilled vinegar and give it one last scrub. You now have a tool your handyman father figure is bound to use AND enjoy. Let’s be honest, if you’re anything like me and lack either patience or creativity, the lettering may not come out perfect and you’re bound to have an imperfection or two. But guess what? Your dad isn’t going to care. You made a thoughtful gift, and he’s gonna love it. 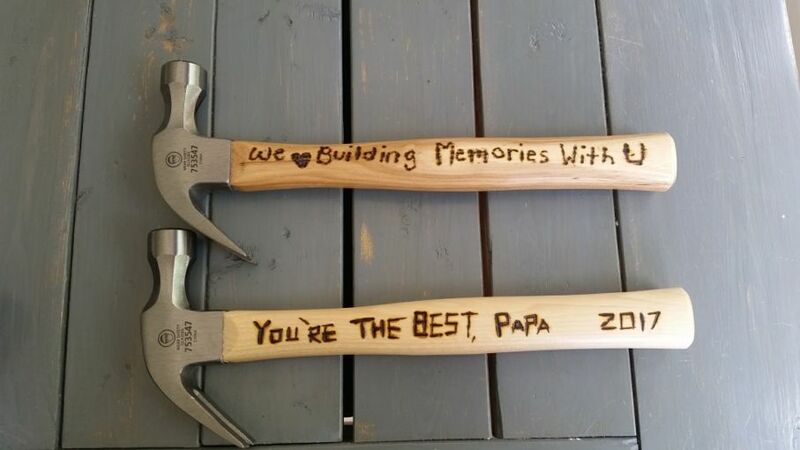 Are you making your dad something special this Father’s Day? Let us know about it in the comments below.